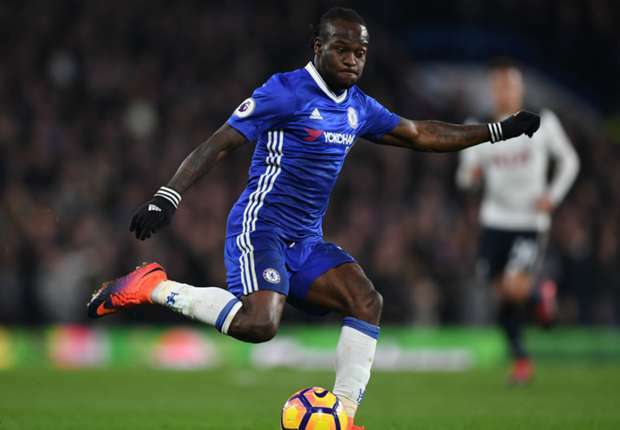 Hey Buddy!, I found this information for you: "Chelsea will have a difficult season – Victor Moses – Daily Post NewsPaper". Here is the website link: https://360kwado.com/chelsea-will-have-difficult-season/. Thank you.